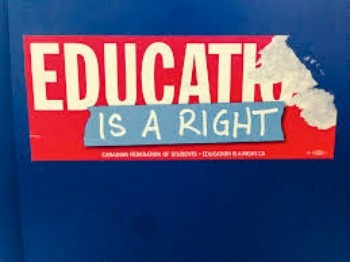 Students have rights too. Even if they aren’t actively contributing to the country’s economy just yet, they have a right to a good education provided by the state, if possible. After all, the youth is the future of any nation. To make sure they are well-equipped with the knowledge, skills, and attitude they need to succeed in life and make good life choices, later on, a good education is crucial and can make or break their ultimate fate.